Hey there! Thanks for dropping by Et4u's Blog! Take a look around and grab the RSS feed to stay updated. See you around! 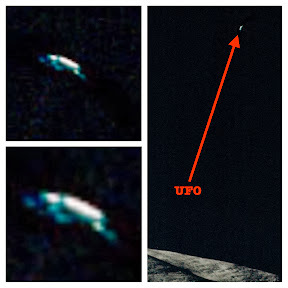 My name is Scott C. Waring and I am a UFOlogist. I wrote four books and numerous articles. I seek the truth. Send A Message Into Deep Space Using The Jamesburg Earth Station Radio Telescope! Click Here To Send Your Free Message At Lone Signal. Have you ever wanted to send a message in a bottle like you’ve read in books and seen in movies? Well now is your big chance. 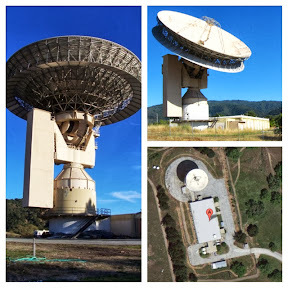 The Jamesburg earth station has been converted to send messages into deep space. These messages will travel at the speed of light across the universe virtually forever. SETI Listens for life across the universe every day for many decades, but now with this station they are sending messages out rather than searching and listening for messages. This is a giant leap forward in the search for extraterrestrial intelligence. They call themselves Lone Signal and they give you the opportunity to send your message to the closest target that they believe intelligence life could exist. Right now current location the messages are sent to is Gliese 526 which is 17.6 light years from Earth. The target will change every once in a while to increase chances of your message reaching aliens. Your first message you’re allowed to send is free. After that you could buy different packages to send more messages by buying 4, 40, 400 and 4000 credits. To send a photo will always cost you three credits. To send a tweet like message is one credit, but longer messages will cost a few more credits. So far I (Scott C. Waring of UFO Sightings Daily) have used 148 credits to send photos of my family, Yoda, Cars and my dog wearing 3D glasses. I also send a lot of tweet-like messages about UFO sightings, questions I have, or even light hearted jokes. It’s just like Facebook or Twitter messages, except these will last millions of years and one day be read by intelligent life forms, no pun intended. Even Hollywood celebrity Dan Aykroyd came and sent a long message into space using Lone Signal. 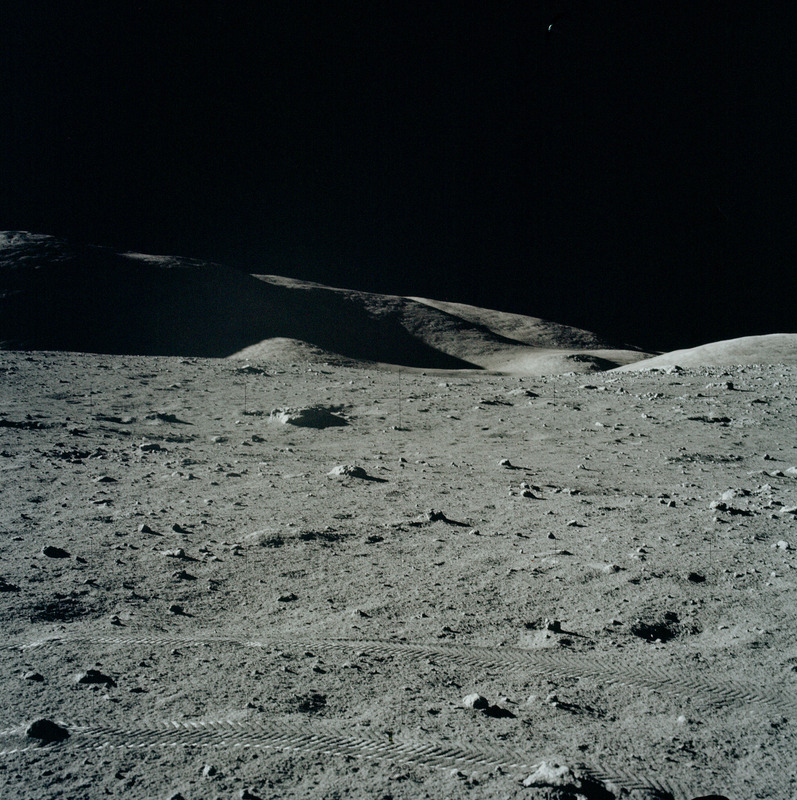 This is the exact same station that received the first signals when men first walked on the moon back in 1969, then it transmitted the video to the rest of the world…all because of the Jamesburg Earth Station. 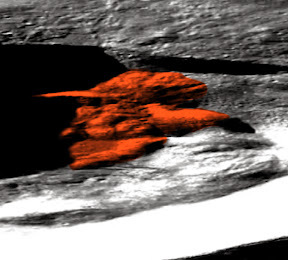 Alien Face Discovered In Chang’e 2 China Moon Map, UFO Sighting News. I found this face last year, but most the information about it has disappeared off my UFO site for some unknown reason, so here I am posting it again. 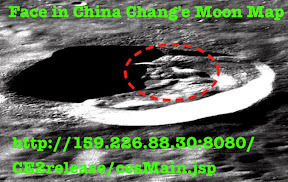 This is an an alien face that I discovered using the Chang’e 2 Orbiters moon map. A lot of people visit my site and ask why I look for faces? Its the whole reason I made this site, to find the 56 space faring species that nuclear physicist Bob Lazar was taught about in the USAF at Area S4. I’m looking for them, one face at a time. Their faces tell us their character, their life they have led. Wouldn’t you like to see the aliens that we are working so hard prove exist. Well..here is one of the 56. Plz Follow Me On Twitter. Four Alien faces of new species on in Mars Spirit Rover photograph.